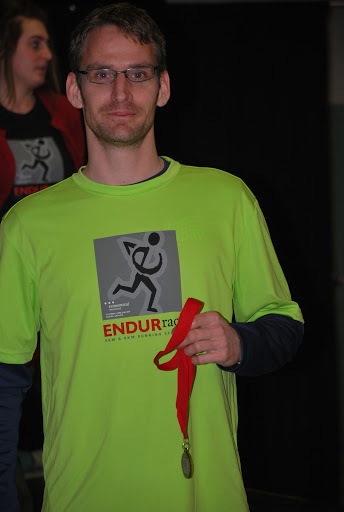 Coach Greg took over 3 minutes off his time from 2012, running 1:24:00, and placing 3rd place overall! 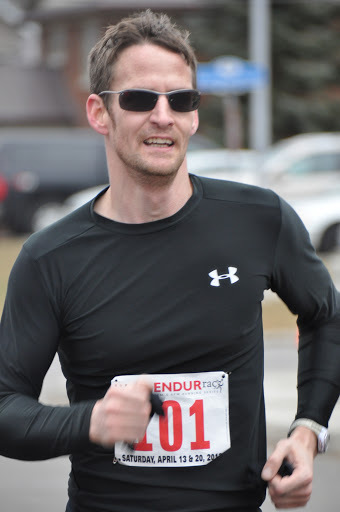 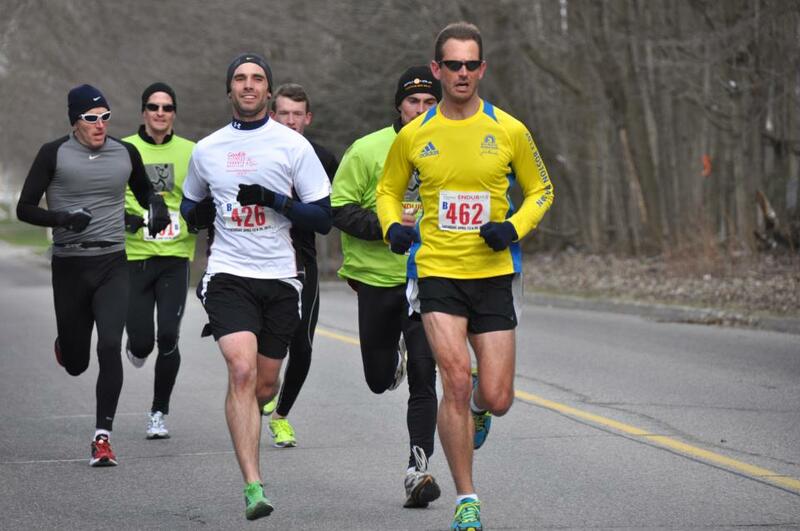 Dragan-Ball-Z had a great half marathon debut, running a "comfortable 1:49"
There was a great showing by the team at the 2013 Waterloo Running Series ENDURrace 5K and 8K. 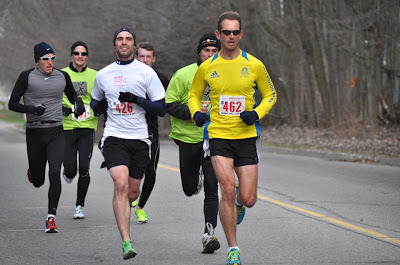 Here are the team results and some of our favourite pictures of the event! 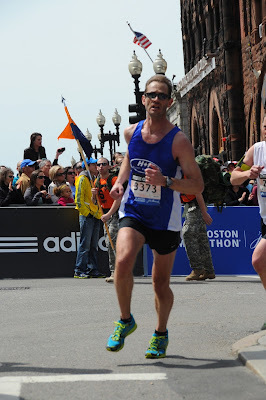 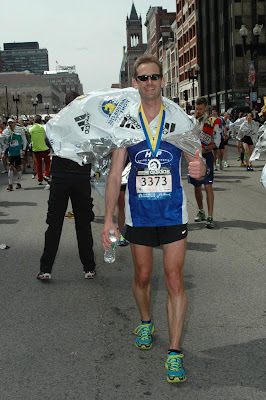 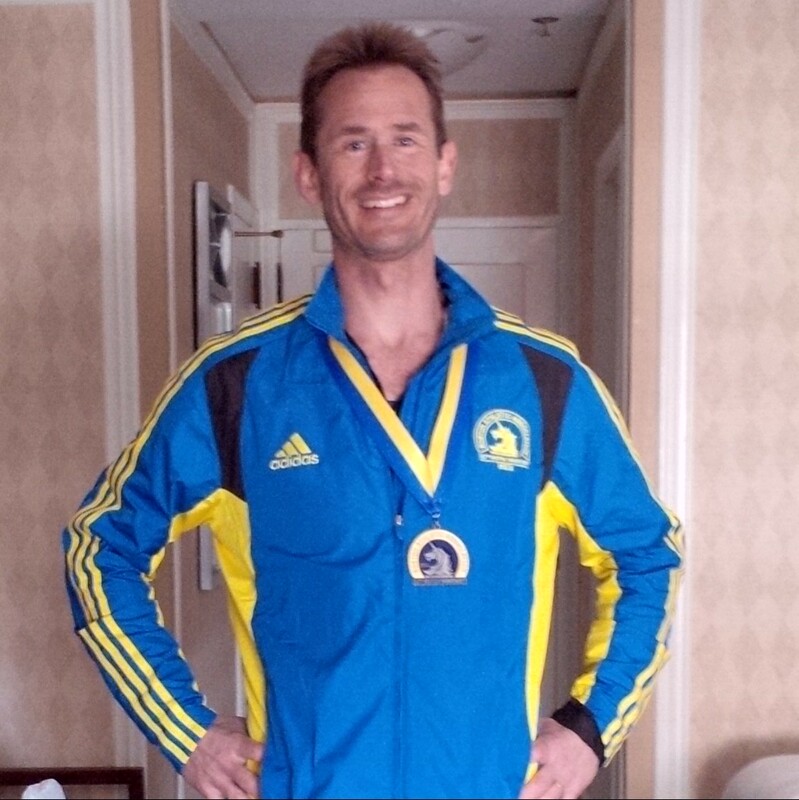 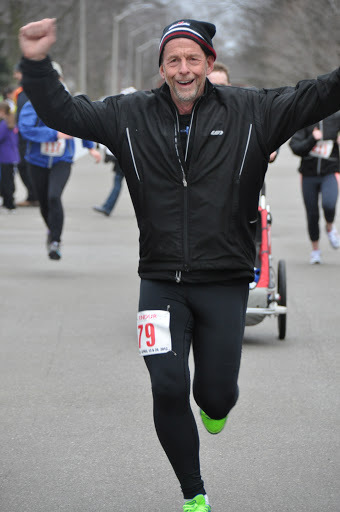 Dave Rutherford: 30:07, 5th overall, 1st place Masters/AG (just 6 days removed from Boston)! Jordan Schmidt: 19:53, 3rd in AG- once again just running with his girlfriend! 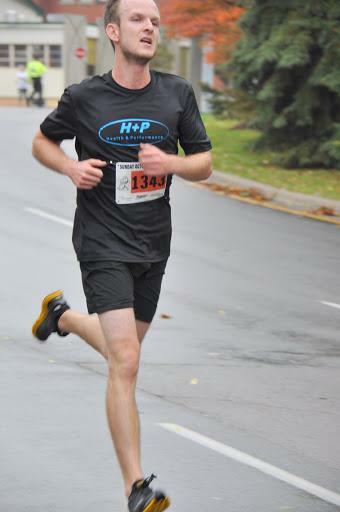 Mark Potvin: 25:35- a new 5K PB! 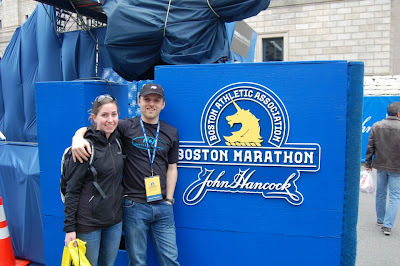 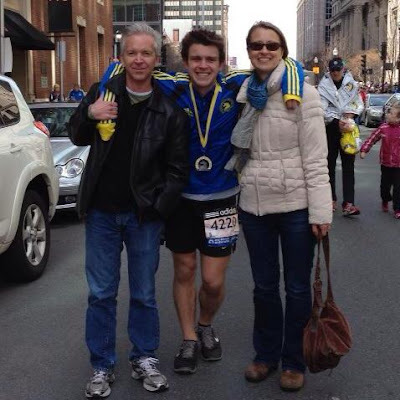 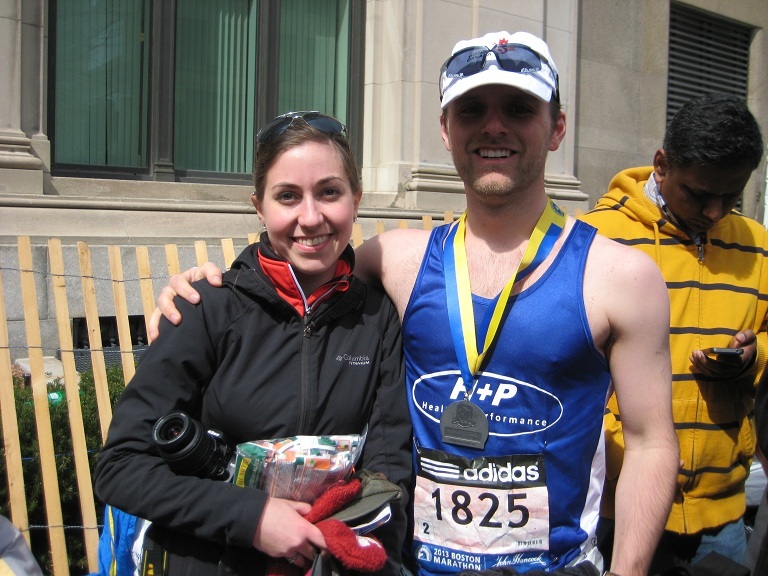 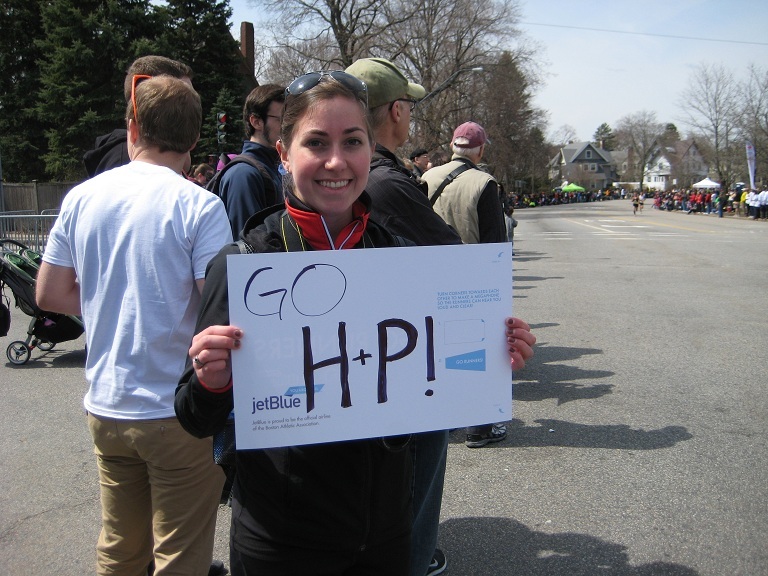 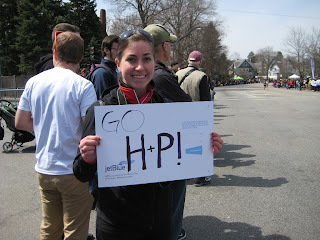 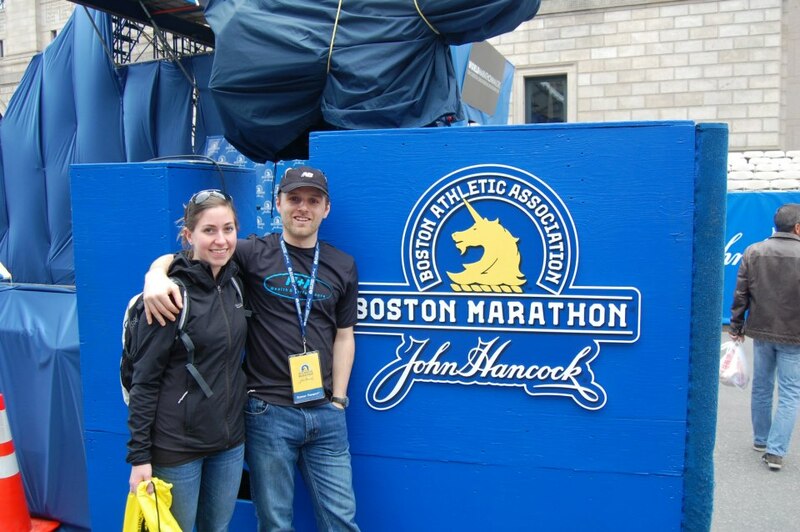 The team had a great showing in the 2013 Boston Marathon. 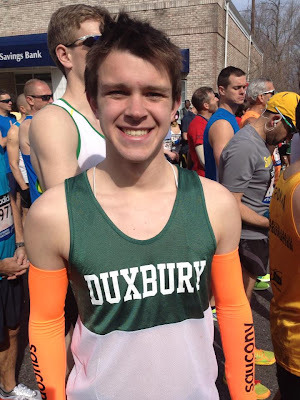 Lucas Finished in 3:13 despite hitting the wall at 10 miles! 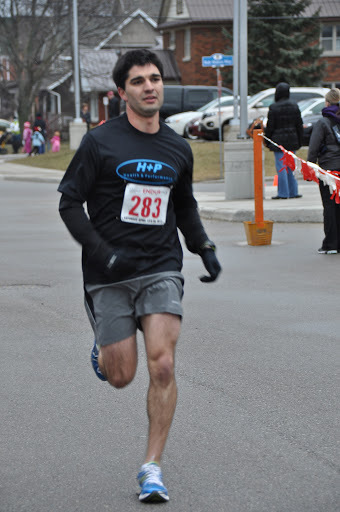 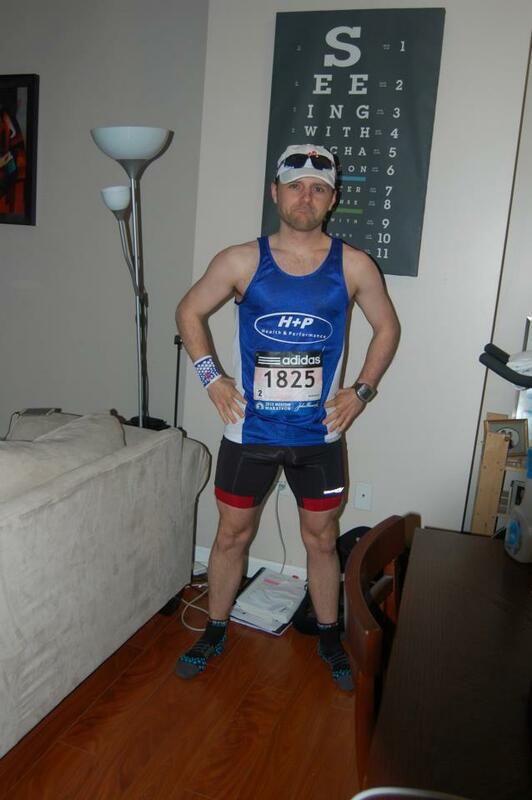 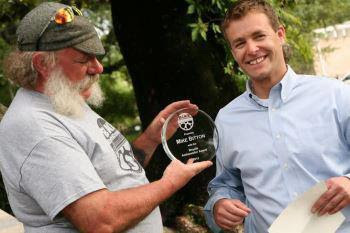 H+P athlete, Mike Bitton, is doing good things! 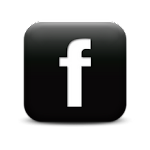 CLICK HERE to learn more about Mike's story. 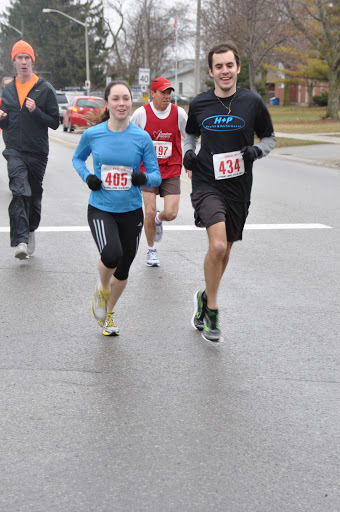 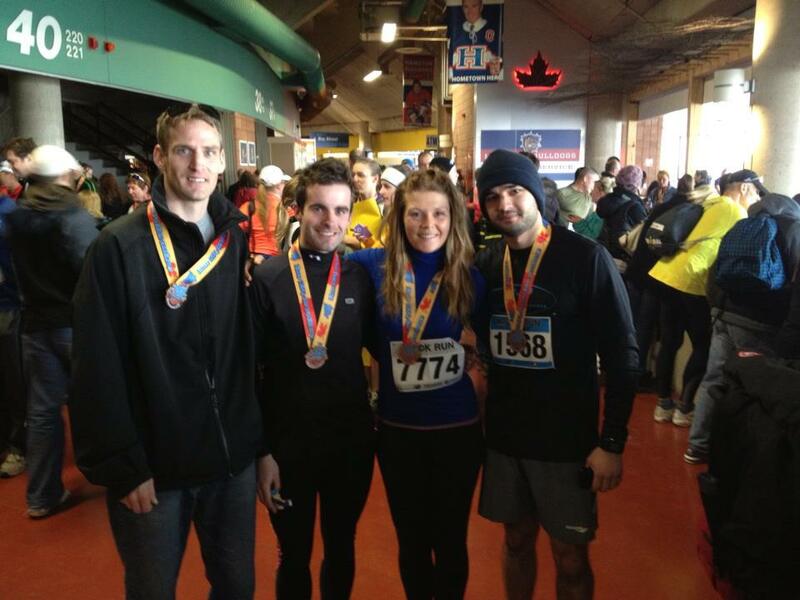 The team had a great showing at the 2013 Around the Bay Race. 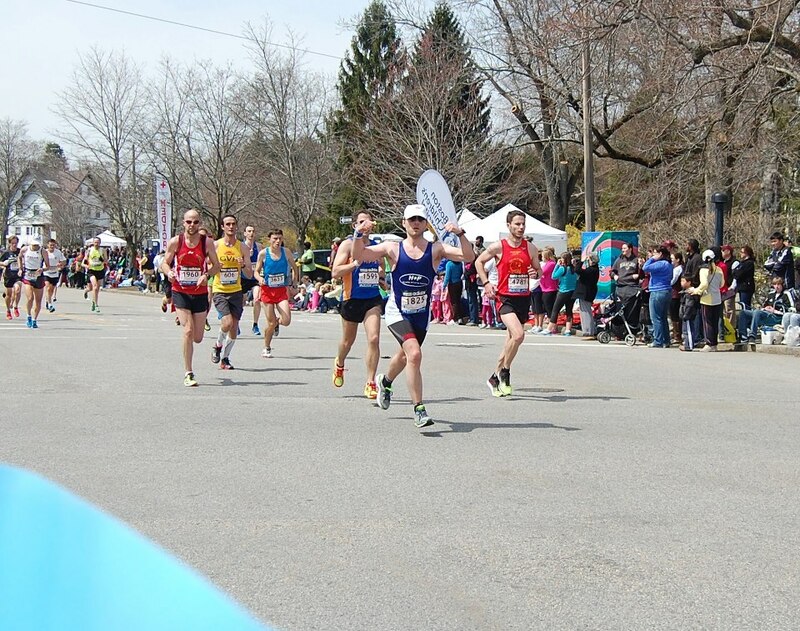 Here is a quick summary of the team results! 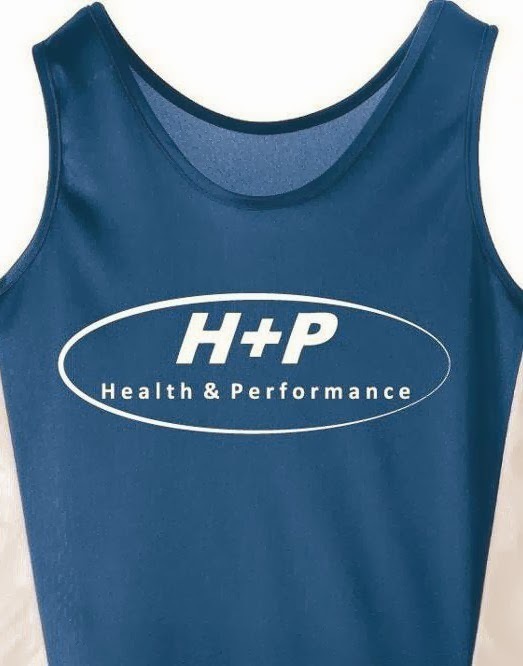 For full results click HERE.